Technology can do incredible things these days. But without emotion and human behaviour built in, would anyone actually use it? To give you the inside track for the New Blood Awards briefs, we've rounded up Pencil-winning tech ideas. From service to digital design, these examples show how technology can make connections, when there's a human touch. The robots aren’t taking over just yet. 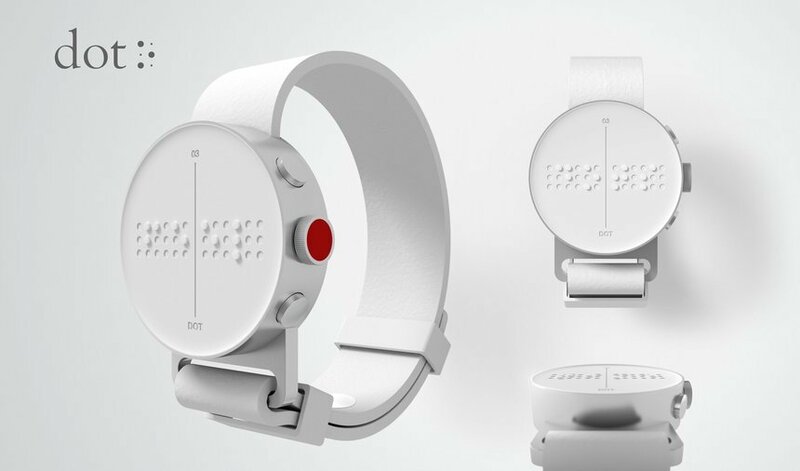 Until 2017, there'd been no innovations in technology for the blind and visually impaired in over 20 years. Enter Serviceplan. 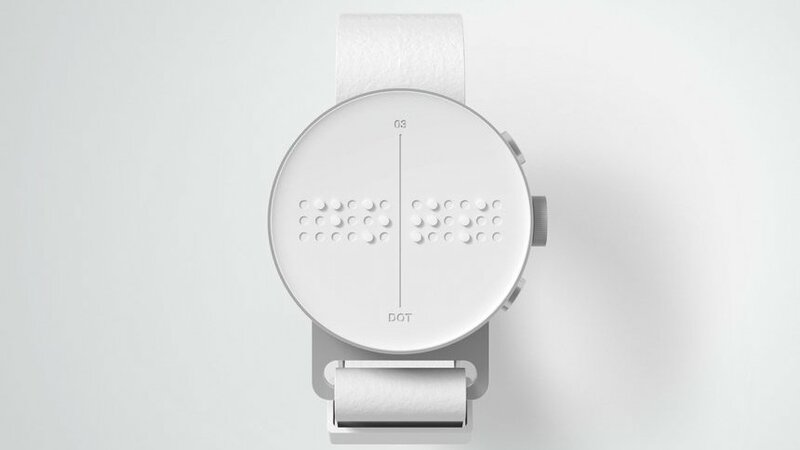 They collaborated with DOT to create the first truly useable braille watch. The result? An instinctively designed, affordable and practical solution. With over 285 million blind or visually impaired people worldwide, it was about time. Sign language can be tricky to learn. But for deaf people it’s an invaluable form of communication. In China, less that 5% of people can use sign language, but they do use emojis to communicate a whole lot. 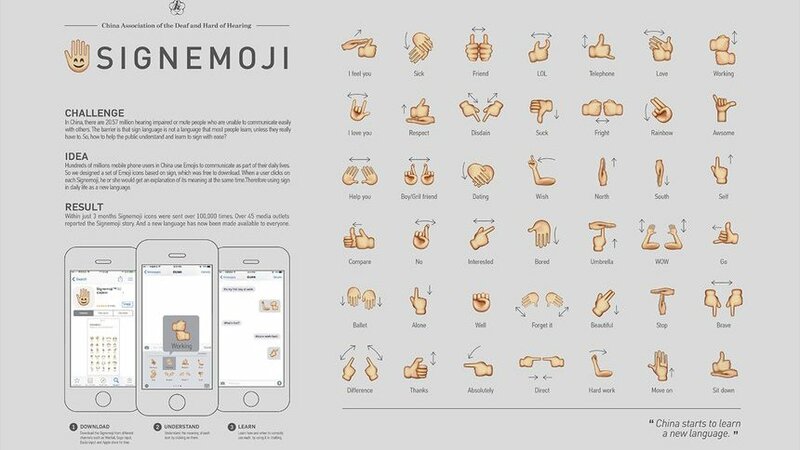 TBWA Shanghai spotted an opportunity and set about making the emoji trend work a little harder. In our ‘always on’ society we have access to great TV on the go, on demand and on repeat. But as a result, what used to be a social activity – bringing family and friends together to share and commentate – is dying out. 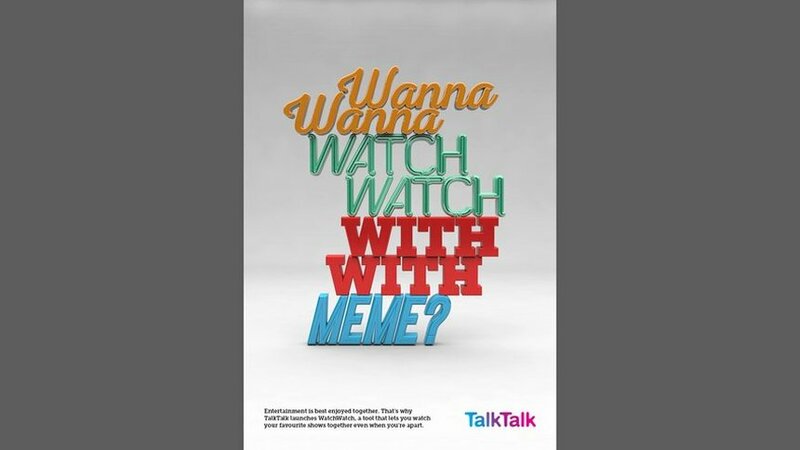 For TalkTalk’s 2015 New Blood Awards brief, this team from Berghs School Of Communication had a nifty idea to get us watching things together again. We’re on phones and laptops all day, but the tech we interact with on a daily basis is broader than just websites and apps. 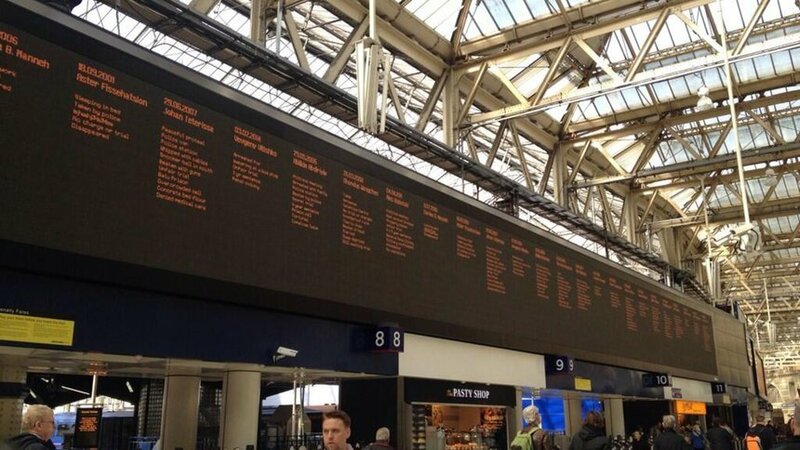 To get people paying attention to the abused and tortured prisoners around the world, unable to get home, Amnesty International and Leo Burnett used departure boards in Britain’s busiest station. Instead of the usual destinations, the board listed the horrific journeys of the prisoners. This disruptive act hit commuters hard, and delivered the message in a powerfully apt way. Whether you’re trying to tackle a social issue, or just get your idea out there in the most impactful way, tech can be a powerful tool. But it should be how you communicate an idea, not the idea itself. And whatever you’re trying to solve, remember that your audience aren’t just ‘users’, they’re people.